Renewable energy is a huge market. With fossil fuel costs rising, nuclear energy becoming difficult to operate due to the inherent radiation safety issues and environment damages, organizations, governments and people all over the world are investing in energy sources that are clean, cheap, renewable and have minimal impact on the environment. Using the most abundant energy available on the planet, there are solar farms all over the world that capture the sun’s rays and convert it into electricity. With solar technology improving and manufacturing costs falling, it is becoming cheaper to operate photovoltaic based solar systems. According to International Energy Agency’s report, titled World Energy Outlook 2017, global energy demand is projected to increase by 30 percent by 2040. Due to fossil fuel depletion, it is expected that the energy production from renewable energy sources would rise and cover nearly 60 percent of global requirements within the next two decades. 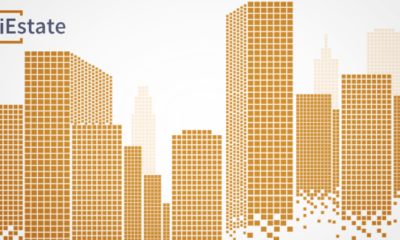 But What Are the Current Issues facing the Market? Opaque System: Renewable energy systems are not open for public viewing, therefore their workings are not isolated. Limited Community Interaction: Solar farms are confined to only interact with the community only thorough proper, controlled channels such as a spokesperson and public relations. Concerns of stakeholders, therefore, are not considered a higher priority. Finances: Renewable energy farms are financed through institutional investments, who are more concerned about their profitability, rather than the community or environment benefit. Locked Out: Entrepreneurs and other individuals who are interested in their own renewable energy sources do not have access to the level of project information that others have, making it very difficult for small scale, more efficient farms to be set up. With these barriers bringing inefficiencies into a system that prides itself to be efficient, the need of the hour is a system that breaks down these barriers and opens the renewable sector. 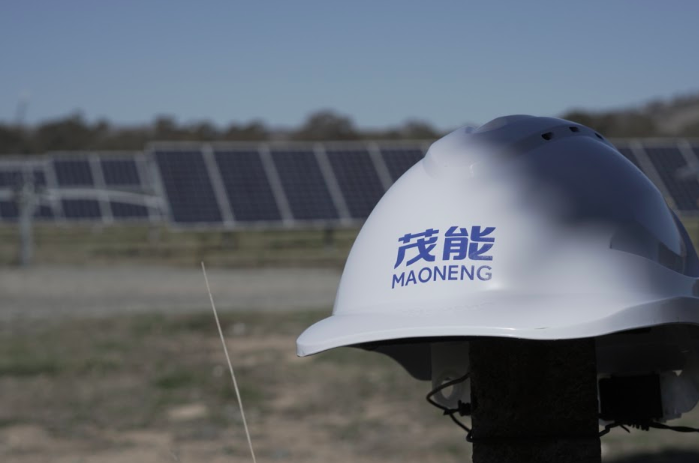 Maoneng is a Chinese-Australian group that specializes in developing renewable energy systems. With 30 years of experience in renewable energy sources, the organization takes a holistic approach towards the development of large scale renewable power stations, having built a team that specialises across the entire value chain: project development, project finance, construction management and operations. Maoneng is well aware of the issues faced by the renewable energy sector. In their bid to bring evermore clarity and efficiency to the industry, the organization has launched a renewable energy platform that basis itself on one of the most efficient techonology, Blockchain. Transparent: The Transcendence system is open and transparent, allowing all stakeholders to view its workings. Community Interaction: The platform, allows for complete interaction of stakeholders through its community boards, giving locals a voice into the development and future direction of the platform. Tokenization: Through its native blockchain token, the platform lets go of the traditional investments through institutes and lets even individuals take part in it. Through this, the platform ensures that profit maximization takes a back seat when it comes to the environment and servicing the community. Discussion Boards: Through its discussion boards and community interaction, the platform allows entrepreneurs and other interested individuals to discuss and obtain knowledge on setting up their own solar farms, contributing to the global energy demands in a cleaner way. The Transcendence project has already attracted the attention of Former Deputy Chief Minister of the Australian Capital Territory and Minister for the Environment and Climate Change, Simon Corbell. The platform connects people from all walks of life so that they may come together and help the renewable energy sector through concept origination, scoping, financial modelling and feasibility studies. The platform even goes beyond that, helping individuals in getting all sorts of governmental and regulatory approvals and project execution engineering expertise. 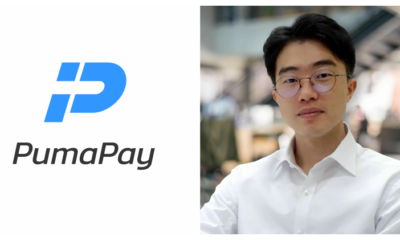 The platform has launched its MVP and shows users how to access the features of the platform. The platform uses its native token, TSD, for transacting all monetary functions within its ecosystem. The TSD token will be available to investors and users of the platform in the coming months, with whitelisting already in progress. The tokens will be sold for USD 0.35 to USD 0.5 per TSD, depending on the sale stage. The total supply of TSD will be 250 million, a soft cap of USD 20 million and a hard cap of USD 80.6 million.